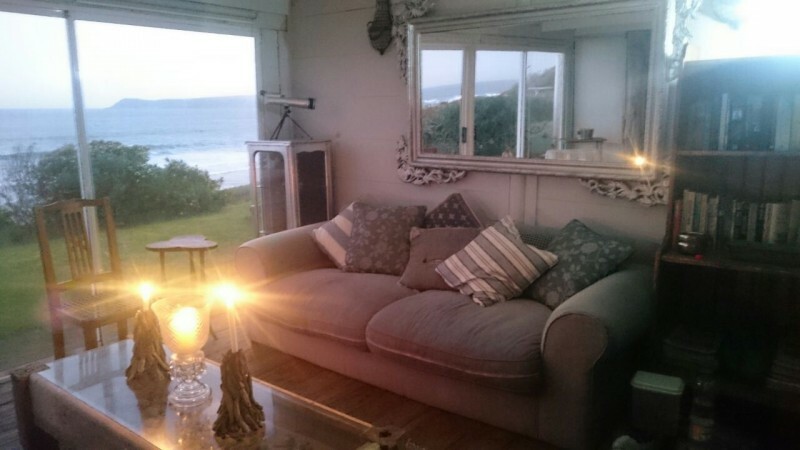 Whale View Cottage is situated along the southern coast of South Africa. Situated next to the beach with a stunning view over the ocean, one can relax in the tranquility of a small fisherman's town. 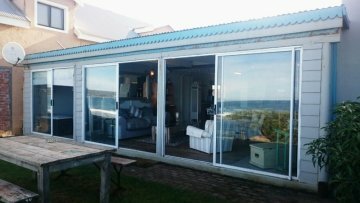 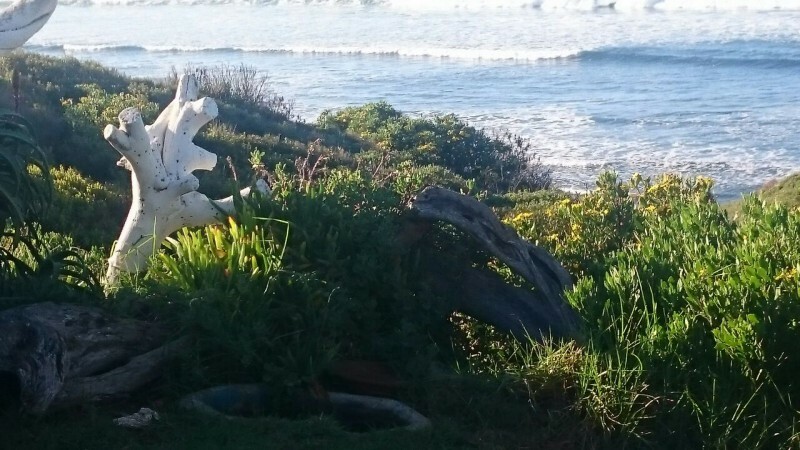 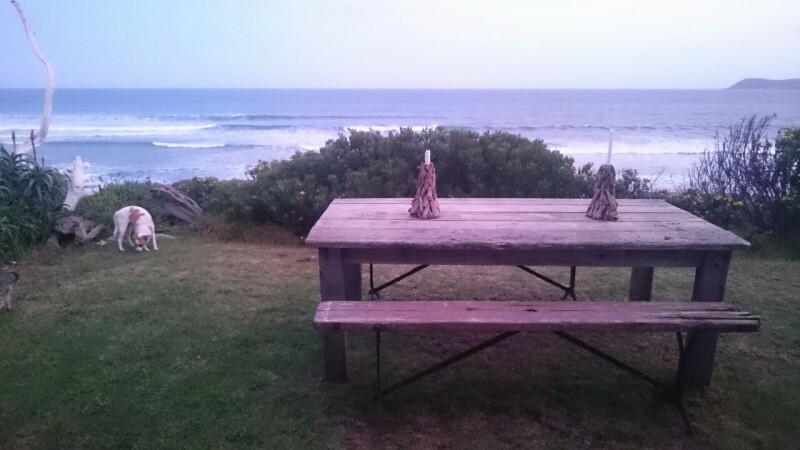 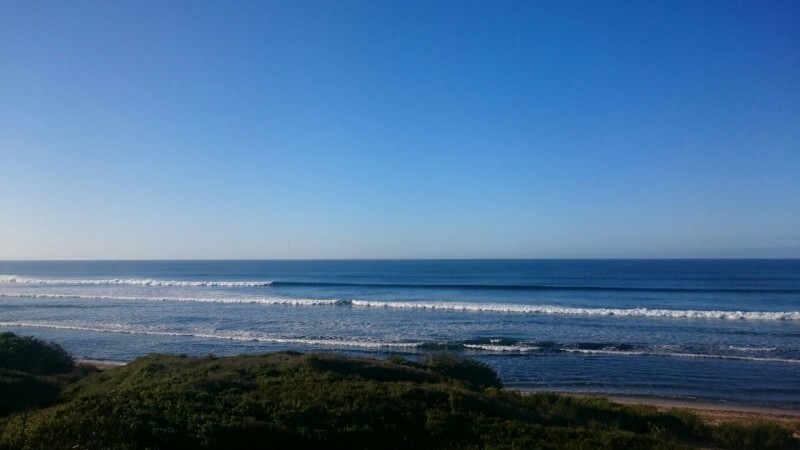 Whale View cottage is a comfortable sea side self-catering cottage with beautiful views over the Indian Ocean. 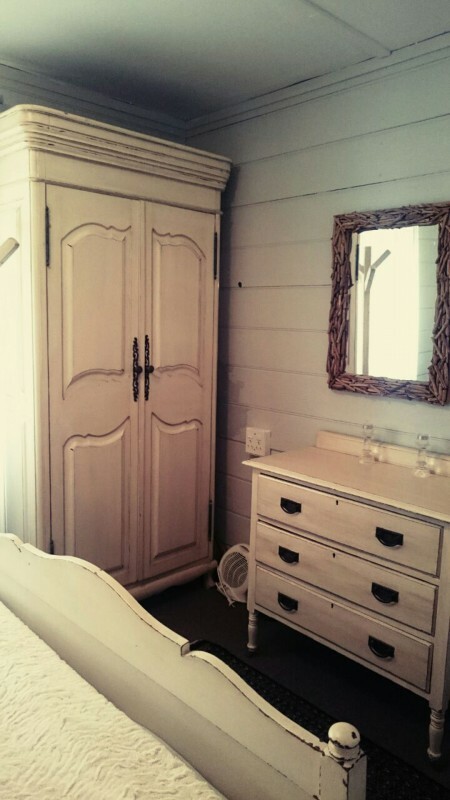 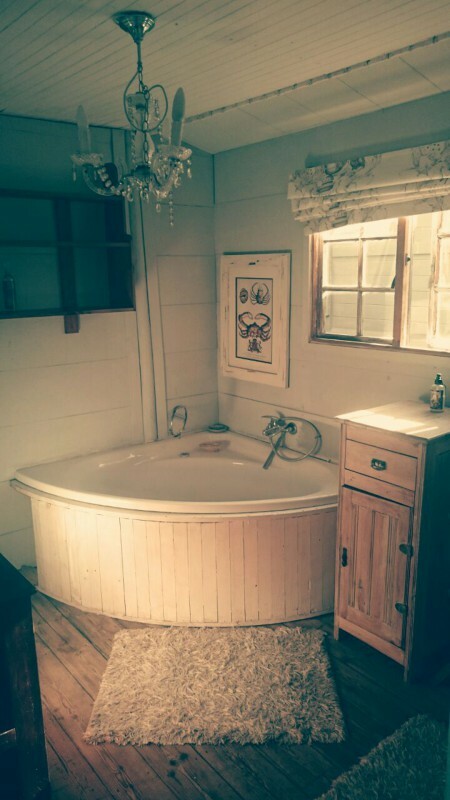 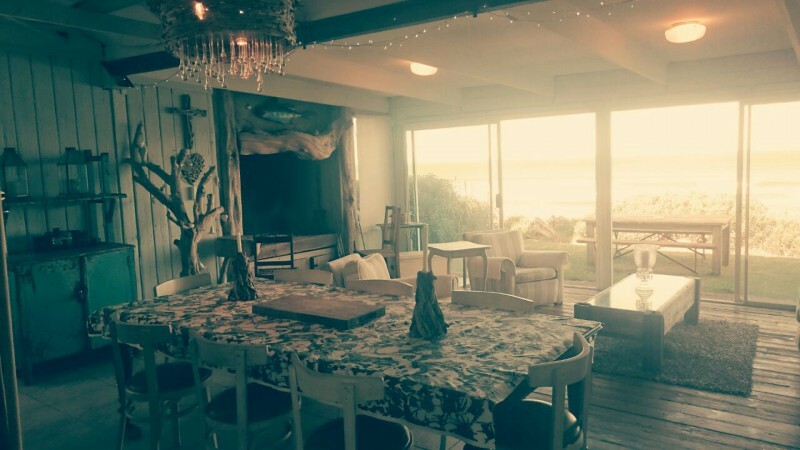 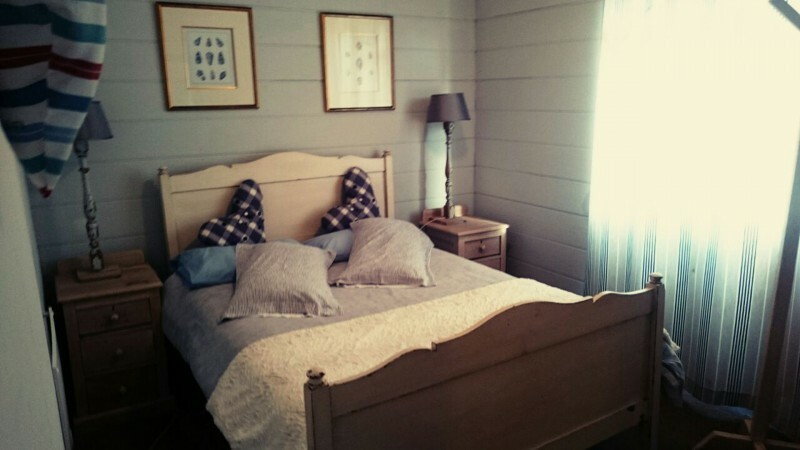 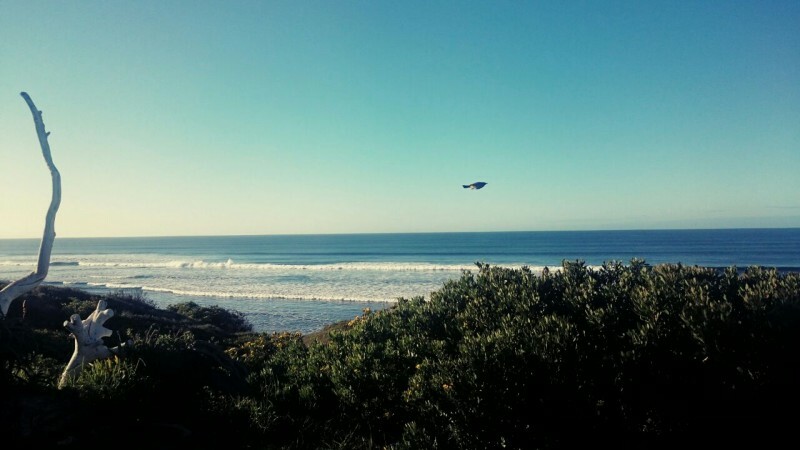 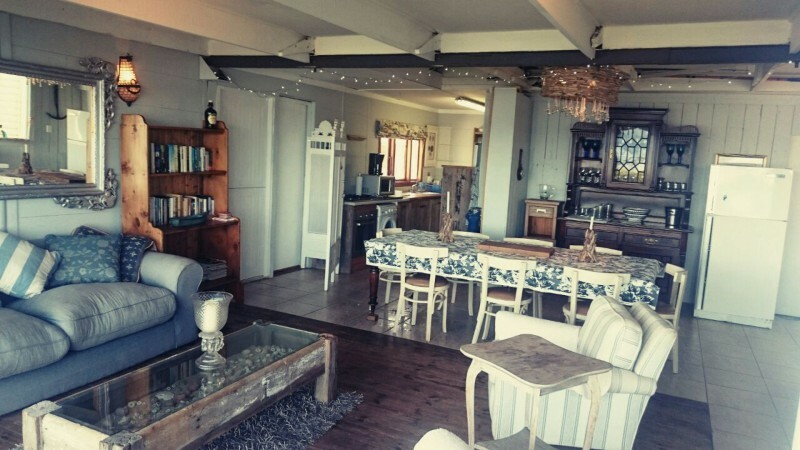 Situated 3 hours out of Cape Town, Whale View Cottage is the perfect place to escape the busy city life. 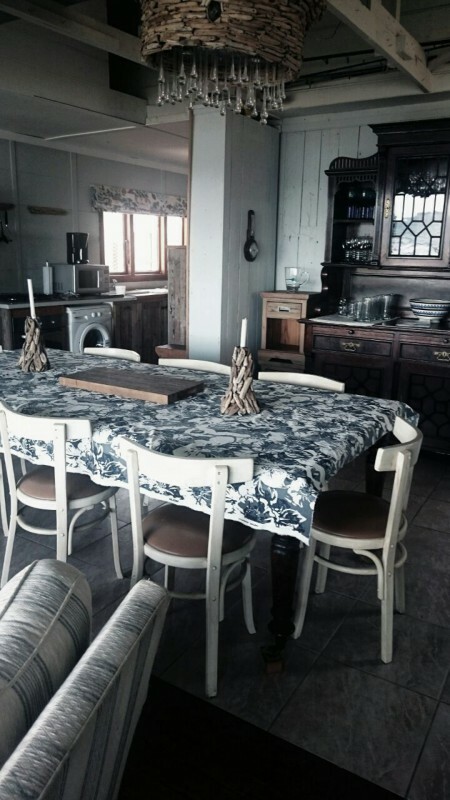 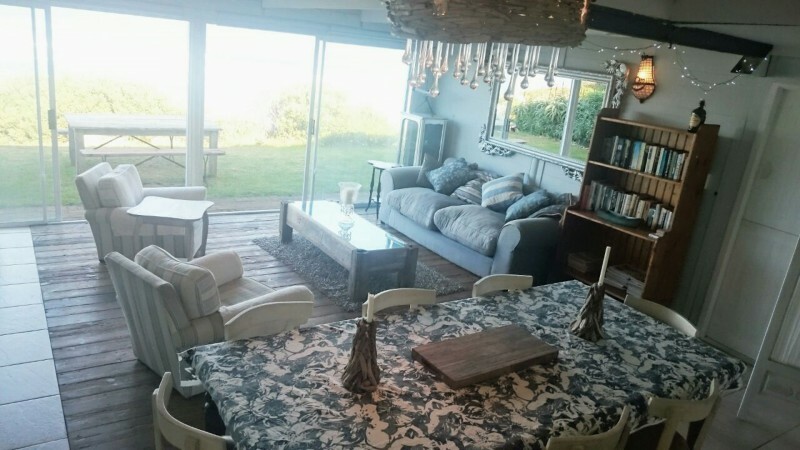 The cottage has a big indoor fireplace that can also be used as a braai, two bedrooms, an open dining room and lounge area, fully equipped kitchen, and a small garden overlooking the ocean.